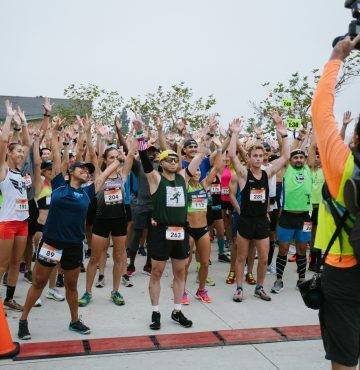 2018 Orange County Results 2018 Orange County Highlights Gallery FREE Runner Photos Available HERE Stay connected with LaceUp on Instagram, Twitter and Facebook for deals, race photos, contests, tips, giveaways and more! 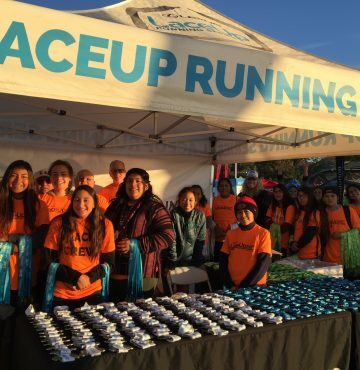 Facebook: facebook.com/LaceUpRunningSeries Instagram: @laceuprunning Twitter: @laceupseries Did you have as much fun as we did? 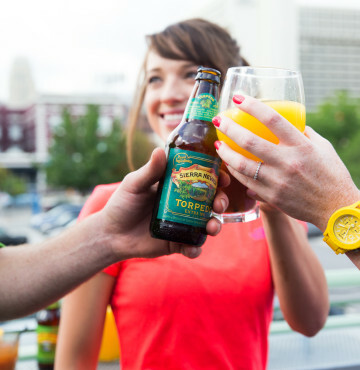 Join us in Ventura, Palos Verdes and Riverside! To register, click HERE. 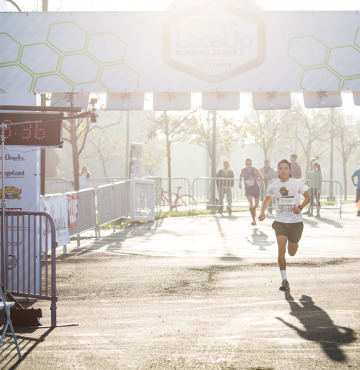 IRVINE, California — About 1,000 racers met in Mike Ward Community Park on Saturday to take part in the Lexus LaceUp Running Series presented by Saucony. 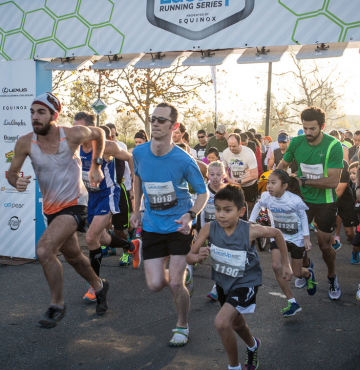 The first event of a four-part series in Southern California included a 10k and 5k. The weather finally cooled after a heat wave hit the area just in time for the. 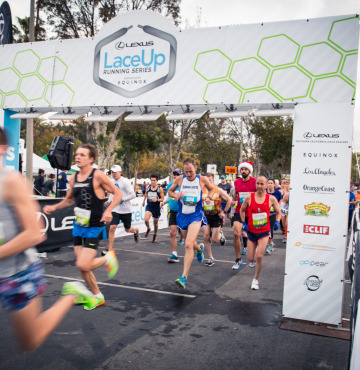 . .
IRVINE, California — More than 850 racers met here on Saturday to take part in the Lexus LaceUp Running Series presented by Equinox. 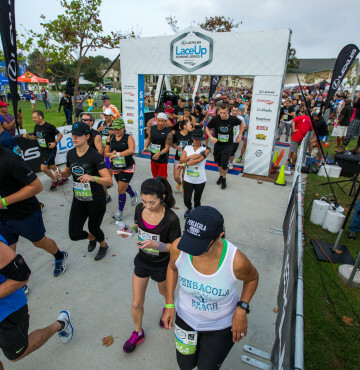 The third event of a four-part series in Southern California included a Half Marathon, 10k and 5k. The fast and windy Irvine course had racers start in Mike Ward Community Park before meandering along the. . . The brand anthem video of Southern California’s newest running race series. 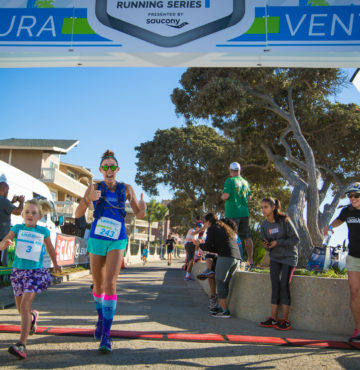 Organizers are excited to announce the new Lexus LaceUp Running Series featuring four premier running races coming to Southern California this Fall 2014 including Ventura (Sun. Nov. 2, 2014), Palos Verdes (Sat., Nov. 15), Riverside and Orange County. 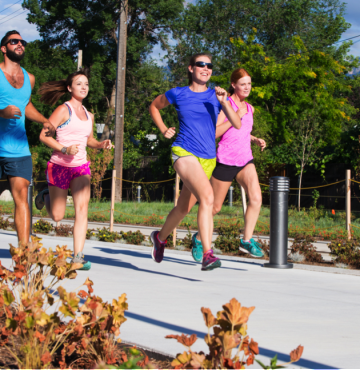 All races will feature Half Marathon, 10k and 5k distances for individuals and teams. The experience concludes. . .